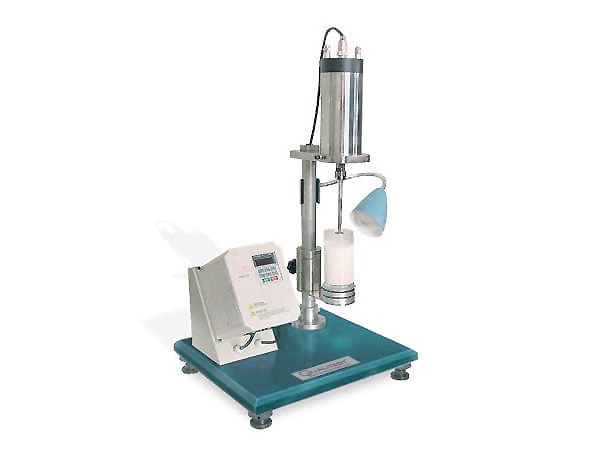 QT-MST Mechanical Stability Tester is used to determine the mechanical stability of rubber latex concentrate, also suitable for prevulcanized rubber latex concentrate. It is an essential instrument required to improve the quality of rubber latex. It conforms to ISO 35 and the equivalent. The establishment of the metrological traceability of certified property values.